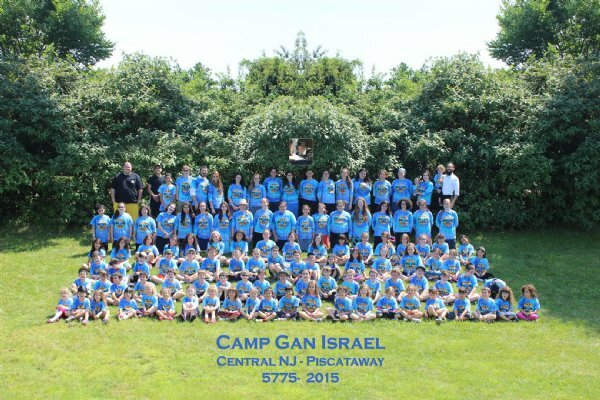 Camp Gan Israel triples in size in 2015 Every June when school closes, Camp Gan Israel of Piscataway, servicing Middlesex and Monmouth Counties, and under the auspices of Chabad House at Rutgers University opens its doors. When the doors opened on Monday, June 22nd, eager campers poured in and were greeted by caring and experienced counselors. 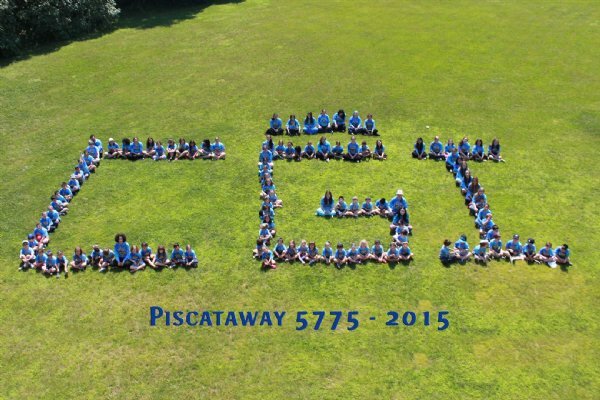 This 2015 season, Camp Gan Israel of Piscataway is proud to announce that registration has soared to over 150 campers. This increase is a testament to the wonderful program and spiritual environment thatCamp Gan Israel of Piscataway is well known for. The camp's directors Chayale Shagalow and her husband Rabbi Shaya Shagalow, have experience organizing youth activities and camps in the Unites States, Australia, and three countries in Eastern and Western Europe. They provide exemplary leadership and are fully dedicated to making "Gan Izzy" a continued success. Under their leadership, campers ages 3 – 12 have experienced exciting days with a diverse program offering weekly trips, drama, sports, martial arts instruction, dance, gymnastics, arts and crafts and swimming in the campus's Olympic size pool, and much more. Camp Gan Israel of Piscataway's outstanding staff is the driving force behind the camp's mission to seamlessly incorporate a professional activity program while instilling a love for Judaism and strengthening the camper's Jewish identity. The importance of joy in Judaism and bringing the beauty and values of Jewish tradition to life are everyday themes in the camp. Over the eight weeks of the summer program the campers explore their past and discover their present by means of stimulating and motivational hands-on activities, stories, games, and songs. There are many family oriented events held throughout the summer. These events include "Donuts for Dads", "Mother and Daughter Zumba Party," and "Family Day BBQ" to name just a few. These events give the family the opportunity to be involved in the wonderful camping experience that Camp Gan Israel has to offer. Camp Gan Israel of Piscataway is part of the largest and fastest growing network of Jewish day camps in the world and has received ACA-Accredited® Camp status for the 2015 summer season. "ACA Accreditation means that Camp Gan Israel Piscataway submitted to a thorough review (up to 300 standards) of its operation by the American Camp Association (ACA) - from staff qualifications and training to emergency management - and complied with the highest standards in the industry," said Cindy Moore, National Standards Commission. "Camp Gan Israel and ACA form a partnership that promotes summers of growth and fun in an environment committed to safety," said Chayale Shagalow, Camp Director. "ACA accreditation demonstrates our commitment to quality camp programming." The camp is located at the Raritan Valley Academy on 1690 Stelton Road, Piscataway New Jersey. The program spans eight weeks beginning Monday June 22nd and ending Thursday August 20th, 2015. Boys and girls ages 3 - 12 may attend any week or combination of weeks, with girls ages 10-12 having a "Pioneers Program" option which includes overnight interstate trips of 2-3 days. Bus transportation is available for an extra fee.